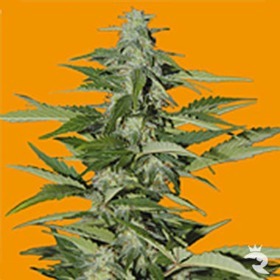 Seeds Of Life | Buy 100% Feminised High Quality Cannabis Seeds! Are you ready to experience the seeds of life cannabis seeds! 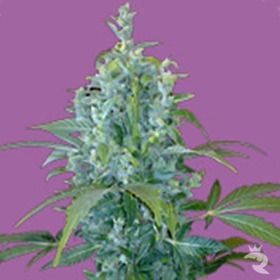 Seeds of life cannabis seeds are great quality - full of vitality producing some very healthy good looking plants! Two Great cannabis seeds are available Big Low and Kabala, we get lots on interest in Big Low and hope to get some new stock in very soon.